NextCloud, a perfect alternative to Owncloud cloud storage software. 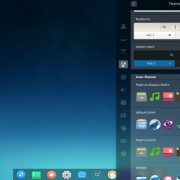 It has both opensource community edition plus enterprise edition, needless to say, paid. The NextCloud also provides a server-client architecture exactly like OwnCloud and why not, it is a fork of it but with wide extensions support. 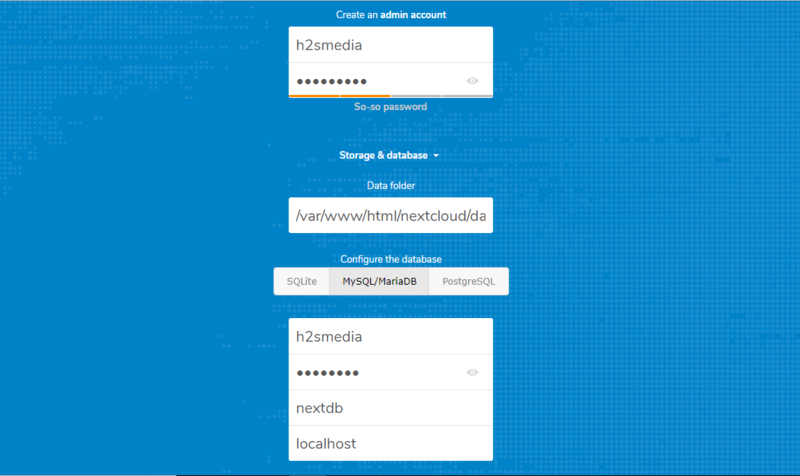 Users can install the NextCloud community server edition on their PC or server to create their own personal in-house local cloud storage. The interface is quite easy to use and friendly. Here in this tutorial, we will see how to install NextCloud on Windows 10 without using XAMMP, WAMP, IIS server or a Virtualization software like VirtualBox/Vmware player. 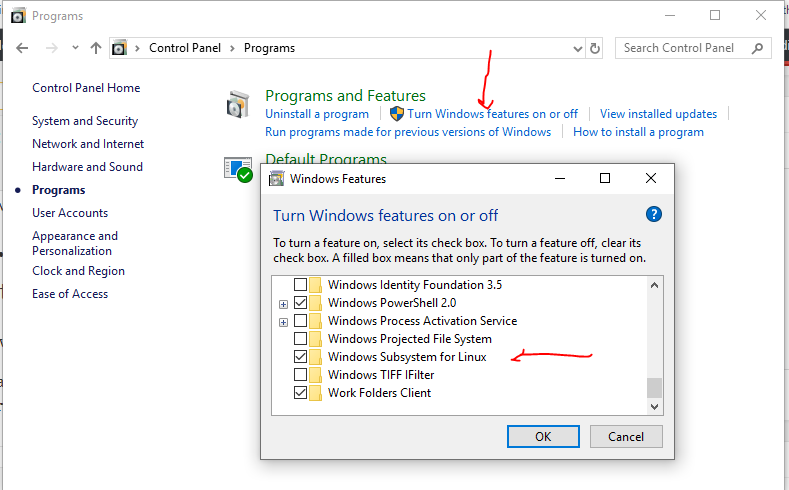 We will use the Windows’ 10 WSL (windows subsystem Linux) feature. It allows us to run Linux environment apps natively on Windows 10 with a high degree of performance just like any native Linux server. 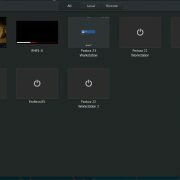 That’s why the NextCloud also runs on it very smoothly without any glitches. Step 1: Install the WSL feature on Windows 10. 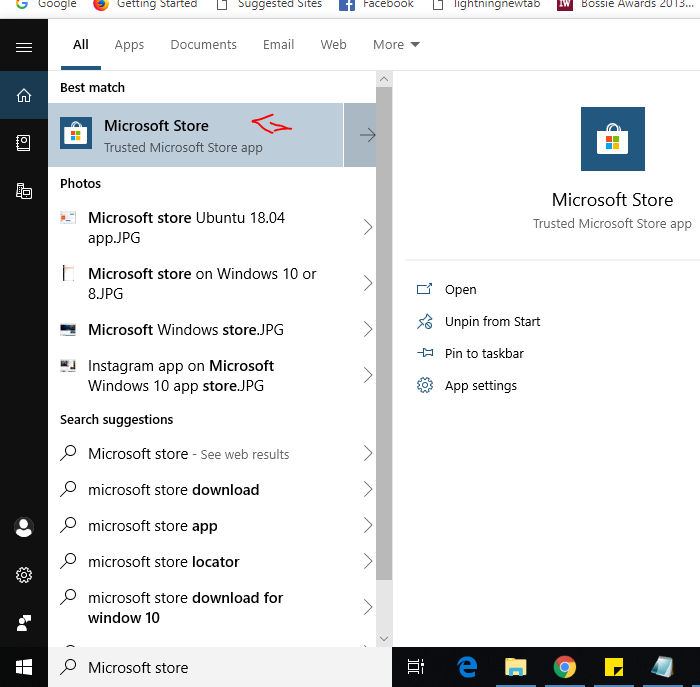 To install NextCloud on Windows 10, first, we need a Linux app from Microsoft store. 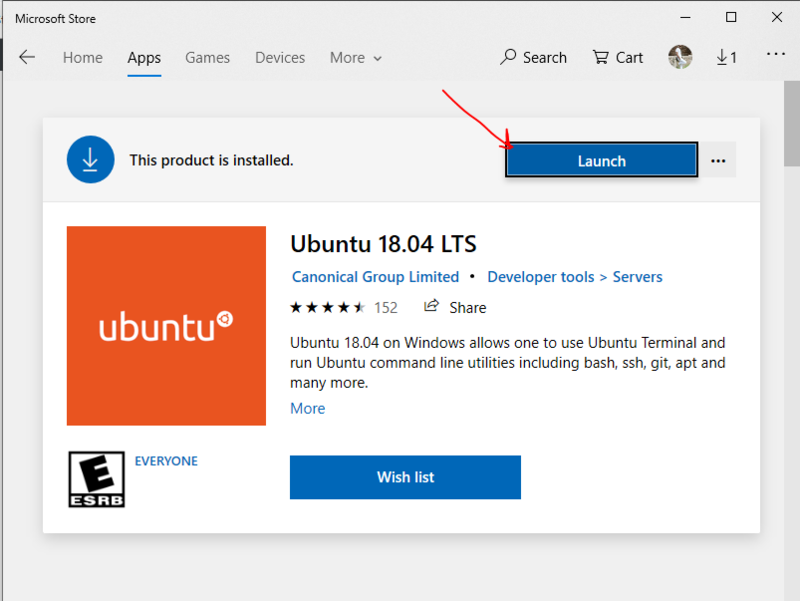 Go to Windows search box and type Microsoft store as it appears, click on it and search for Ubuntu 18. The store will show the Ubuntu 18 app, select and install it. and then use the launch button. When you Launch the Ubuntu Linux environment it will take some time to get set up. As the NextCloud doesn’t offer repository like Owncloud to directly download the server files, so we have two options either via SNAP or directly from the website. Unfortunately, the SNAP (Snapcraft) is still not workable on Windows subsystem Linux systems, so we can’t use that. Thus, the option which left is via their download page. On the Next cloud page right click on the Download button and copy the link address. Now come to Ubuntu (WSL) window and type wget and then press right click of the mouse to paste the link. Exactly in the same way you have to use your downloaded NextCloud zipped file name. Now, we will create an Apache configuration file for NextCloud to tell Apache how to let users access our cloud storage. For this purpose, manually create a configuration file named nextcloud.conf. To save and exit the files first press CTRL+O and then CTRL+X. We have done almost everything related to web server setting for the Next cloud and its time to create a database plus user for the same. Create Database user along with password and assigned all the right or above created database to it. Note: h2smedia is username and next@123 is the password. You can change them with your choice. Whereas the nextdb is the above created database name. Flush the privleages so that MySQl can recognizwe the chnages and then exit. Finally, go to your browser and type http://localhost/nextcloud or http://127.0.01/nextcloud. It will led to open a account creation and database setup page of NextCloud. Enter the username and password which you want to assign to the Admin account for Next cloud. And then below that enter the details of database we have created above and click on the Finish Setup button. That’s it. This is the way to install NextCloud server cloud storage in Windows 10 without the installation of any software like WAMP or XAMMP. I have spent hours trying to fix this with no change in the outcome I am very lost if you or anyone have a idea I’m all ears. Thanks. Sir I promise you I did that more times then I care to count never fixed it, even tried it again with no result. However and I don’t know why I installed Synaptic and Xserver and rolled through php, apache, and mariadb installs in full. Then restarted my PC and the server as well as ran [sudo service mysql start]….. Now it works! I have a question that I feel should be covered in this for good reason. 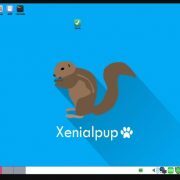 When I restart the PC at any point will commands need to be run to restart the server and if so is there a way to setup a single script icon for it to do so in a batch action? O yes and one more, I plan to move this to a server after testing do I have a option to clone this as it will all be the same info as current? 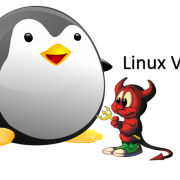 However, if you are using the Ubuntu on some PC or other hardware then you can use the Clonezilla or bare metal backup software those will clone your system and deploy it exactly on new ones. If you want to transfer old machine to a brand new machine but you won’t like to spend hours tuning it to get the same configuration as the one you have used for years? Let’s transfer your Ubuntu configuration and applications to your new computer in three simple steps. Note: The same version of Ubuntu should be installed on both machines. The architecture (32/64 bit) can be different. Use scp or rsync or even a flash drive to transfer your home directory (~/*, ~/. *), the source list (/etc/apt/sources.list) and any other files you customized or installed (like apache config under /etc or softwares on /opt) from the source machine to the target one. Let me know if it works for you!!!! Sorry Been very busy I have many questions about this and would like to try and perfect this method of install. I’m would like to get in to much deeper detail about the goal I have and the outcome that I seem to be getting. However I don’t feel the comments section on this post is the correct place to be posting a book of details and plans but you guys have been very helpful. The main goal here is for a 100% free Nextcloud server that can be run on a windows 10 enterprise pc that is a daily driver I have a NAS/Server but this is for the people that don’t have the ability or money. I would like to know where would be best that this guide can be perfected and hopefully worked on with as may people as possible for the maximum stability. This guide made my idea come alive and I want it to grow in the best way without the troll input that I have seen on some sites please give me the best input you can without hurting your own traffic. Thank you for the help so far! Cant install any of them, error said files not found.